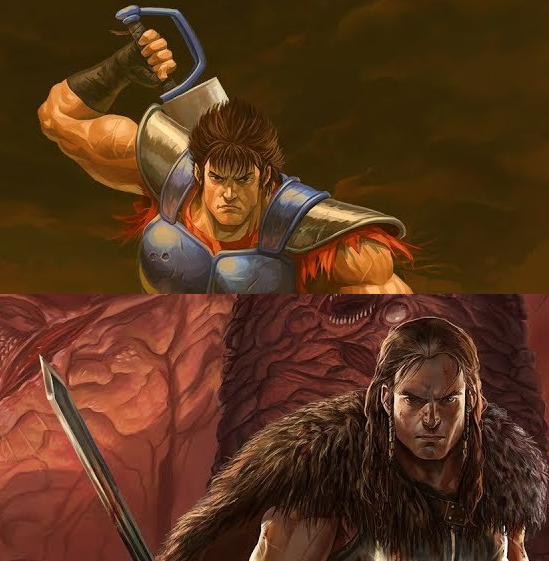 Earlier today, we had press releases for both Odallus: The Dark Call and Oniken: Unstoppable Edition that detailed the NA/EU release plans. Now we know that Eastasiasoft is bringing both games to the Switch in Japan as well. Unfortunately, we don't have the release date or pricing for either title in Japan as of right now.